If you’re involved in warehousing or make use of pallet jacks in any other application, you know they can be hazardous and can cause some serious injuries. For that reason, we’re excited to release our new Pallet Jack Safety online training course, which just came out. The course covers basic principles of operating a pallet jack and procedures for their safe use. For more information, including the course learning objectives and a short sample video, continue reading. Some years back we attended a conference on OSHA compliance and our presenter provided a list of the top ten problems/hazards that OSHA inspectors look for during an OSHA inspection of a workplace. We’ve provided that list below because we thought it might be (a) a good way to help you prepare for an upcoming OSHA inspection but more importantly (b) a good way to focus your general workplace safety efforts in hazard identification and control. Please share your own insights and experiences on this issue as well. 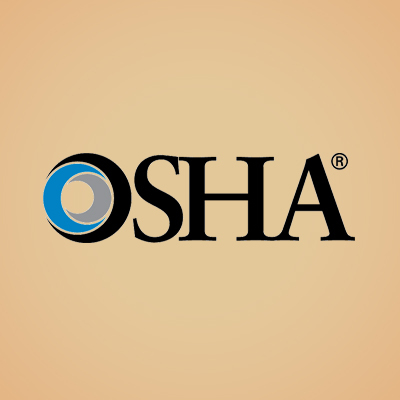 One last note–don’t confuse this with the more commonly-seen Top Ten OSHA Violations/Citations list, although we’ll make some points about how they’re similar as we go through the list below. For those of you in Quality, Quality Assurance (QA), or Quality Management, or just for those interested in all-things-Quality, we’re excited to announce the release of our new 7 Basic Tools of Quality course. We’re guessing you know what the 7 tools are (but if not, don’t worry, we’ve listed them below). Continue reading to see that list and to learn more about the course. We’ve even included a short sample video. There are lots of new technologies these days, and they’re influencing the ways we live our lives on a daily basis. You wouldn’t have been reading this article “online” 10-15 years ago. And there’s a good chance you’re even reading it on your phone, something that seemed unimaginable not that long ago. And those are just two quick examples. Those technological changes are also affecting what we can and should do with safety training. That’s not to say the basics of how people learn have changed, because they have not, and it’s not to say our sole focus should be on technology and technological solutions, because it should not. However, it is wise to keep up with these new technologies and see how we can leverage them to improve the quality of our safety training in addition to what we know and what we’re doing today. Along those lines, we thought you might be interested in our recent article in the American Society of Safety Engineer’s (ASSE) Professional Safety January issue, which provides a (partial) list of some of the key technological issues to be aware of and brief explanations of how they are related to safety training. We encourage you to get a copy of the article (even join ASSE) and read the entire magazine, but we’ve included our list below. The list was intended to be an introduction and not to be comprehensive or exhaustive, so let us know if you’ve got technologies you’d add or if you have more to say about any of the individual technologies and their application to safety training. While you’re reviewing the list, don’t forget to click the black button at the bottom of this article to download a free copy of our Online Safety Training Buyer’s Guide Checklist, too. What’s the best way to provide a site-specific safety orientation to contractors before they work at your site (or to visitors and vendors)? Is it with classroom-style, instructor-led training, field-based training and walk-arounds, or online training? I have this discussion quite a bit and find that people generally think one way is better than the others. My answer to that is the same answer I always give for safety training and workforce training in general: a blended learning solution is probably the best way to do it. A blended learning solutions means combining different training delivery methods, such a face-to-face training, online learning, and written materials, and even performance support that can be accessed via a mobile device while on the job, to create a more comprehensive, effective orientation program for contractors. And you might be interested to know that the ASSE/ANSI Z490.1 standard on EHS training suggests blended learning solutions, too. We’ll give you some more tips on how to use a blended learning solution for your site-specific contractor safety orientations below. 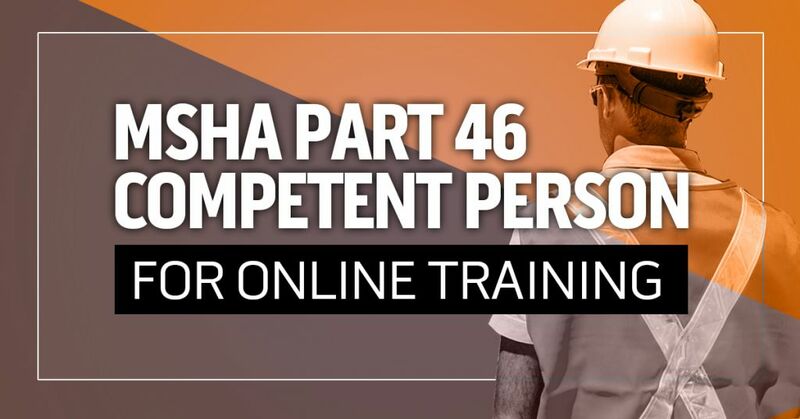 MSHA requires a “competent person” for all MSHA Part 46 training at surface mines. You probably know that, and our What Is a MSHA Part 46 Competent Person? article explains that general requirement in more detail if you’re interested. But what about when a miner completes ONLINE TRAINING for their MSHA Part 46 training requirement? Who’s the competent person then? And does that answer, about who’s the competent person, differ in various training scenarios? For example, is the answer different if you’re a surface miner who works for a big surface mining company and who completes online training at the worksite than if you’re an independent contractor preparing to come in to work at a surface mine where you’re not a full-time employee? We’ll answer those questions for you in the article below. One of the new courses we released this past month covers the Canadian hazard communication Workplace Hazardous Materials Information System, or WHIMS, requirements. WHMIS requires employers to inform workers about the hazards of chemicals in the workplace by labeling containers, providing safety data sheets, and training employees both to recognize hazardous materials and know how to protect themselves. Continue reading to learn more about the course, including reading the learning objectives and viewing a short sample video. Just a quick note here that we’ve released a new course on woodyard cranes as used in pulp-processing woodyards to handle those massive logs that get turned into pulp and eventually paper products. The course explains a couple of typical designs of these overhead woodyard cranes and then explains operational principles and safety considerations. Read on to watch a sample video and to review the course’s learning objectives. 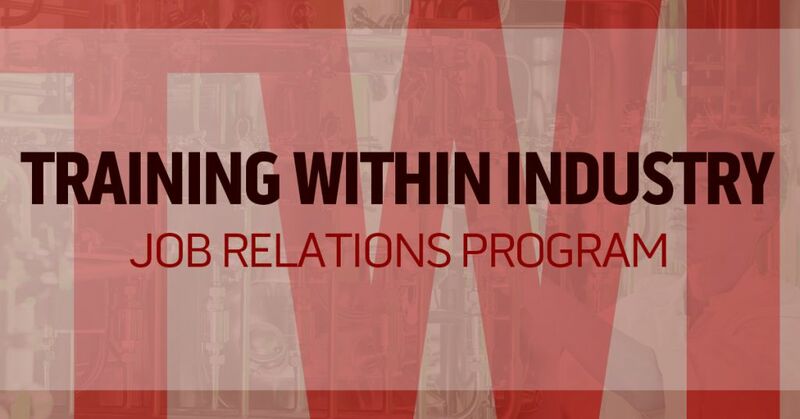 Not that long ago, we wrote an an overview of Training Within Industry (TWI). As that article explains, TWI was a job training program created by the U.S. government during World War II. And, as it turns out, it had a strong influence on the development of lean manufacturing in Japan. 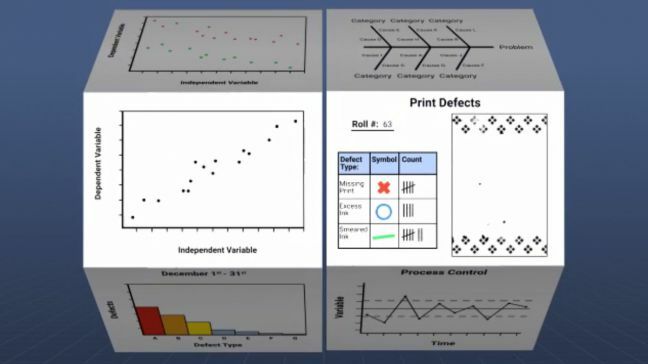 TWI includes four primary components–Job Methods, Job Instruction, Job Relations (these three are together known as the “J Programs”), and Program Development. In this post, we’re going to take a closer look at the Job Relations program, also known as the JR program. 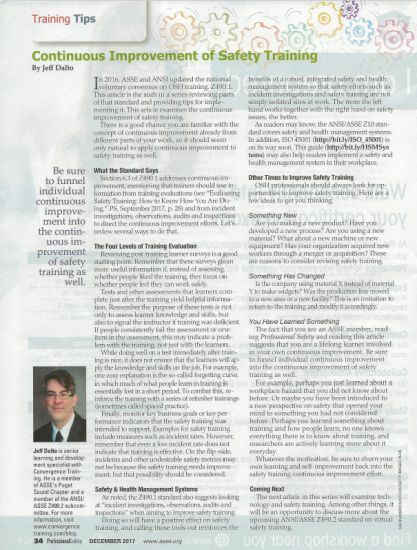 If you’re a member of the American Society of Safety Professionals (until recently the American Society of Safety Engineers), here’s a quick note that we’ve got yet another article in their Professional Safety magazine. This article is one of a series we’ve written on “big issues” in safety training. They’re all based in key parts of the ASSE/ANSI Z490.1 standard for EHS training. Click here to buy ANSI Z490.1, click here to read our introductions to the Z490.1 standard, or click here to read our article on effective safety training. 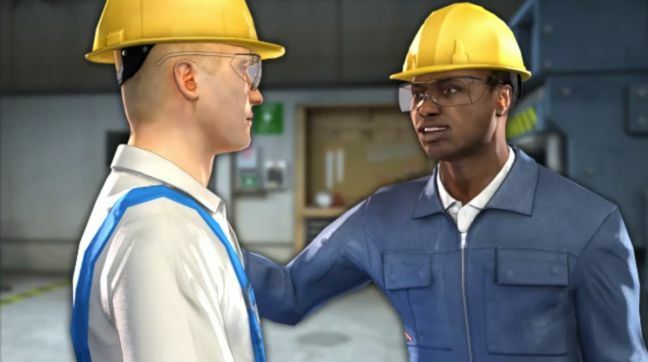 You can also download the guide to effective safety training at the bottom of this article, which covers at lot of the same ground. The article is a continuation of our series highlighting some “big issues” in safety training, and it focuses on evaluating safety training to make sure you’re getting the desired results. Our Effective Safety Training article all the big points in the series plus more, our article on evaluating safety training covers much of what is discussed in the magazine article as well (though not everything), and our free Guide to Effective Safety Training at the bottom of this article covers much of the same ground. Our next article at Professional Safety will look at technology for safety training, and will give a sneak peek at the upcoming Z490.2 standard for “virtual safety training,” so stay tuned for that. Take an hour or so and get your safety read on! Let us know if you’ve got any questions, feel free to check out our online safety training courses and our LMS for safety training administration, download the free guide below, and have a great day. 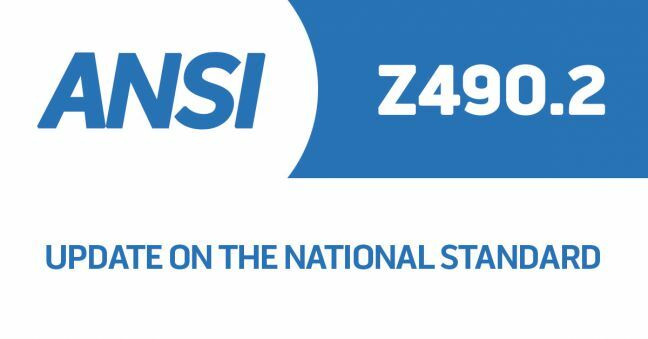 If you’ve been following our blog, you may know we’ve been contributing to the effort (with a bunch of other great safety professionals) to create ANSI Z490.2, the upcoming US national standard on “virtual” environmental, health, and safety training. For example, here’s the last Z490.2 update we wrote. There’s been significant forward motion on Z490.2 since that last update, much of which occurred in preparation of and during a meeting in early December, 2017, so we figured we’d take a moment to let you know about some of the more interesting threads going on in the development of Z490.2. Know that in most cases, we currently have smaller sub-committees working on expanding/improving the various sections listed below. Another meeting is planned for January, 2018 to integrate that work into the draft. Relationship to Z490.1: Z490.1 is the existing standard on EHS training. 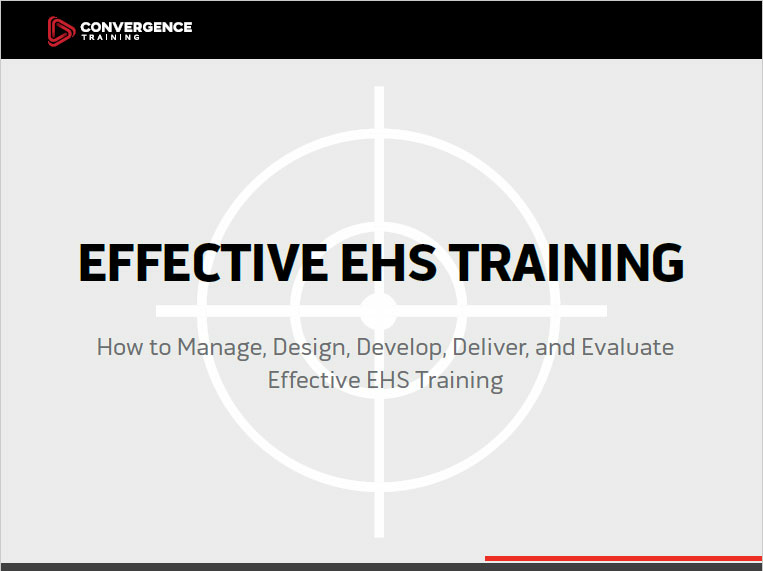 The basic idea is that Z490.2 is a supplement that deals specifically with stuff related to “virtual” EHS training. So most of what is covered in Z490.1 applies to virtual training as well. Virtual safety training: So what does this mean, you ask? Again, the basic idea is something that doesn’t happen in a “real world” training scenario, such as field-based training or instructor-led training. Instead, it might mean a webinar, an online video, a website, a threaded discussion board, a social media network, an eLearning course, a “microlearning” eLearning course, 360 video, augmented reality, virtual reality, etc. Section 1 (Scope, Purpose, and Application): This primarily gets at the relationship of this standard to Z490.1 and its use for virtual and/or other forms of “electronic” or “online” safety training, as mentioned earlier in this article. Section 2 (Definitions): This section is becoming increasingly interesting. As we’ve been working on the other sections, we’ve realized we have more work to do here. To that point, we of course are reviewing what we’ve written already, but are also identifying other online safety training glossaries. Here’s one online safety training glossary. Another was passed around in an email thread but for the time being I’ve misplaced it. As soon as I find it, I’ll include it here as well. If you know of any yourself, feel free to add a link to the bottom of this article (thanks!). Section 3 (Management of a Comprehensive Training Program): This covers establishing accountabilities and responsibilities, ensuring adequate resources, proper administration and management, and program evaluation. Section 4 (Virtual Training Program/Activity Development): This is a BIG section; it’s one I’m personally working on; and it’s still in need of a lot of work. Nonetheless, we’ve made some good initial progress here, and at the moment are covering the needs assessment, learning objectives, selection of training media/delivery methods, designing for devices, operating system compatability, learning activity design (including instructions, course navigation/easy navigation/navigation options/completion paths, video and audio design; language; interactivity; motivation and engagement; assessment strategy; criteria for completion; publication for online distribution platform; print materials for trainees; trainer’s guide; and continuous improvement. Section 5 (Training Delivery): Another big section here, and of course also still in progress. Currently includes trainer criteria qualifications; training delivery methods and materials; internet connection; training delivery platform; and software integrations. Section 6 (Training Evaluation): This section currently provides an overview of evaluation methods; points to the need for evaluating the online or virtual learning environment; and deals with formative and summative evaluations. Section 7 (Documentation and Recordkeeping): This section has been ignored a bit until now but we have a small two-person sub-committee (including yours truly) working on fleshing it out right now. Finally, feel free to check out our online safety training courses and our LMS for safety training administration, download the free guide below, and have a great day. What Are the SPCC Regulations? The United States Environmental Protection Agency (EPA) oil spill prevention program includes two significant rules. The first is the Spill Prevention, Control, and Countermeasure (SPCC) rule, and the second is the Facility Response Plan (FRP) rule. 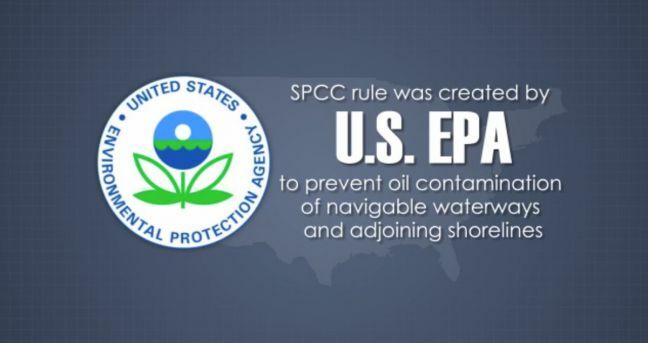 In this article, we’ll give you an introduction to the EPA’s Spill Prevention, Control, and Countermeasures (SPCC) rule. Watch our future publications for a similar article about the Facility Response Plan (FRP) rule. In addition to the two rules listed above, there’s also the Clean Water Act and the Oil Pollution Act. Again, we’ll cover those in later blog posts, so please stay tuned.